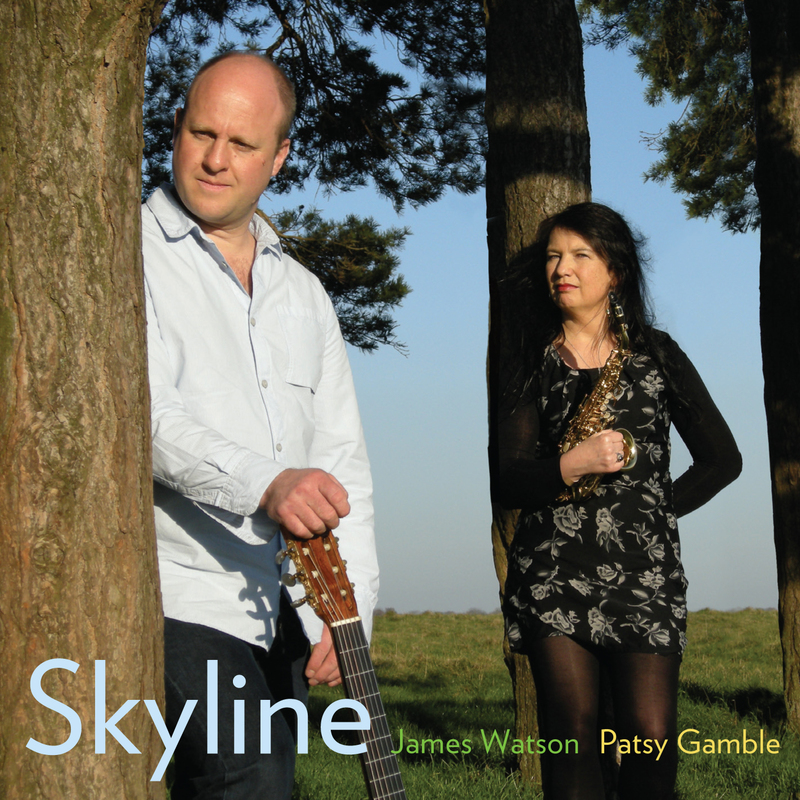 SKYLINE is a beautifully crafted CD recorded in 2012, featuring the stunning acoustic guitar of James Watson and the beautiful pure tones of the soprano and alto saxophones of Patsy Gamble. They are mainly original compositions by James Watson with classical, jazz and latin elements. 10 track compact disc in clear plastic case with artwork by Matt Fawkes. Price includes first class postage and packing.